"Guide your society through 4 ages in Age of Empires II." Age of Empires II is a real time strategy (RTS) game for your Windows PC. It is set in the middle ages during the time of the empires. 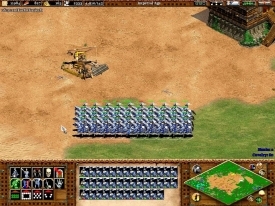 It was released in 1999 after the success of the original Age of Empires series. 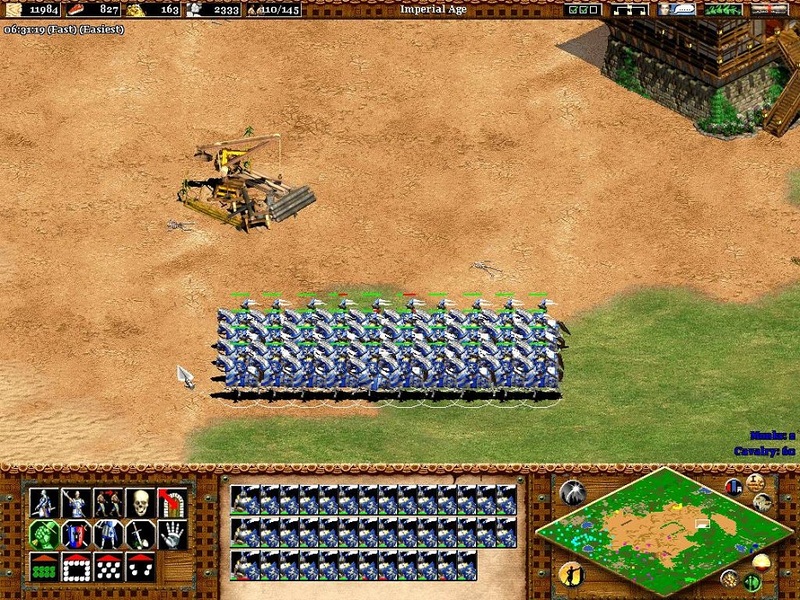 Since Age of Empires II, more games have been released by Ensemble Studios and Microsoft including an Age of Empires II HD which is the same identical game, but running on modern Windows PC hardware and software. In Age of Empires II, you are placed in command over a society in which you must guide them through four ages: The Dark Age, Feudal Age, Castle Age, and Imperial Age. In the Dark Age, there are very few buildings or units available. You must work hard to change this. Soon, however, you will gain the ability to move on to the Feudal Age. In this age, you will receive more upgrades, buildings, and units. The Castle Age, as its name suggests, is a time in which you may build a castle. The castle can be used to produce even more powerful units than before and the unit of each civilization. At the imperial age, you are able to access all of the upgrades, units, and buildings. As simple as this process seems, it's not. It takes time to reach the different ages and there are different elements along the way that attempt to prevent you from reaching the next age, but you must stay aggressive in order to be successful in the Age of Empires.